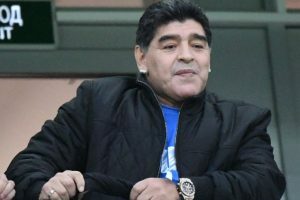 Argentine football legend Diego Maradona underwent successful surgery for minor stomach bleeding at a clinic outside Buenos Aires. 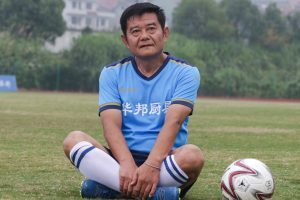 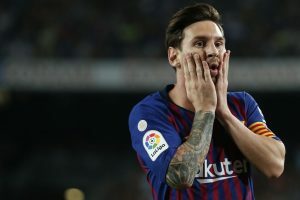 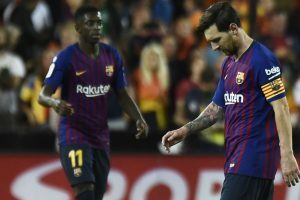 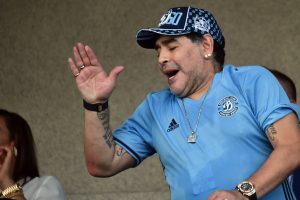 Maradona, who captained Argentina to World Cup victory in 1986, has suffered a series of health problems since ending his playing career in 1997. 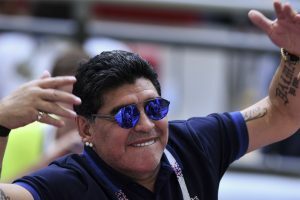 Maradona's squad will play for a spot in the final on Saturday. 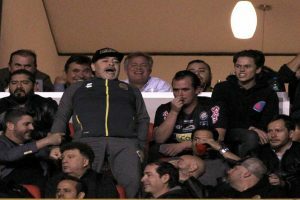 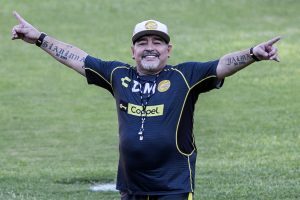 Argentine legend Diego Armando Maradona will make his debut this week as coach of the Sinaloa Dorados in Mexico's second-tier Ascenso football league at the start of a project to save the "Big Fish," as the team is known. 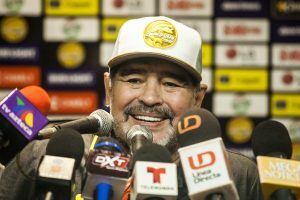 Continue reading "Former hot-shot Kempes joins Maradona in offering to coach Argentina"